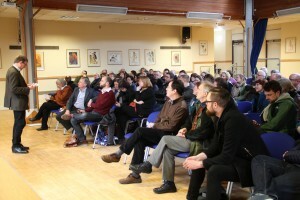 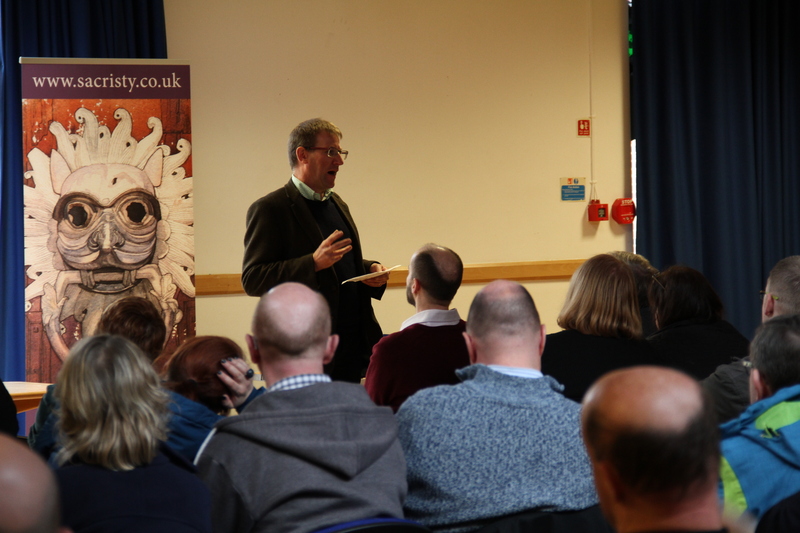 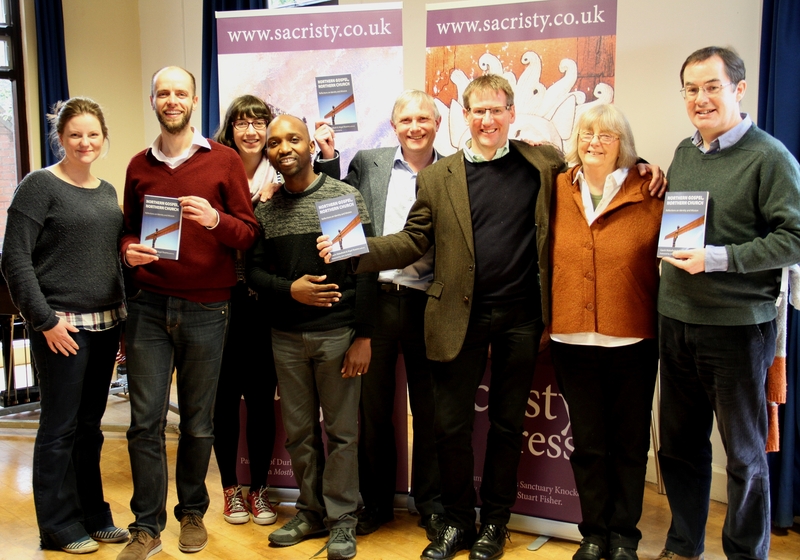 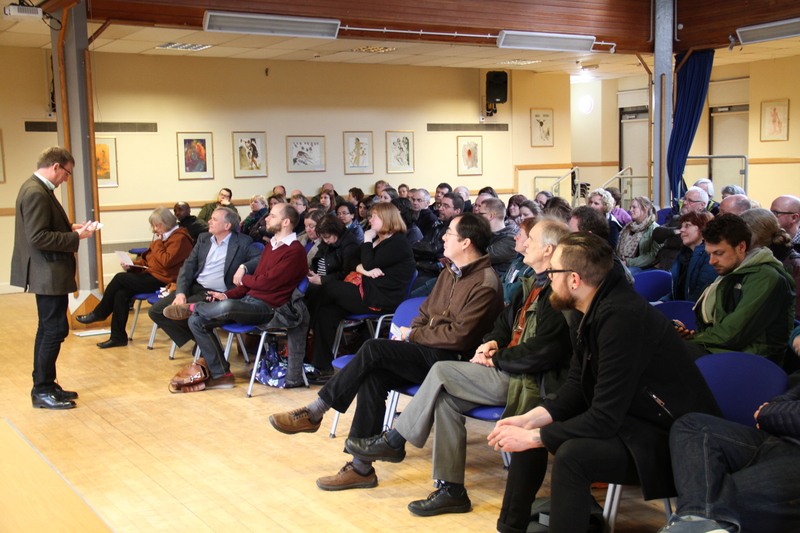 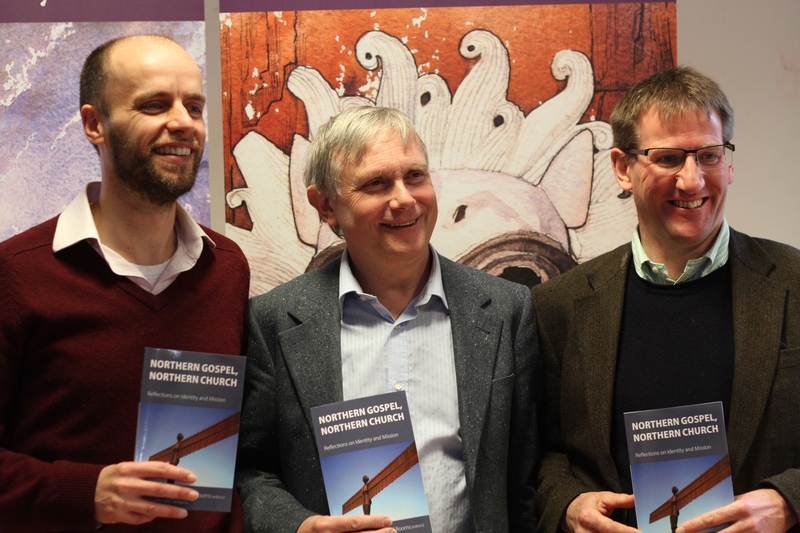 Sat 9 April 2016 "Northern Gospel, Northern Church"
While I was at this year’s Easter School in Durham, I have the chance to attend the book launch of a new book, which has several contributions from YMC tutors. 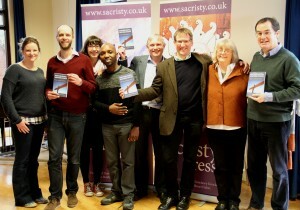 The book looks excellent, and is available now in paper and Kindle format from Amazon. Once I’ve read a bit more of it I’ll do a more detailed review.